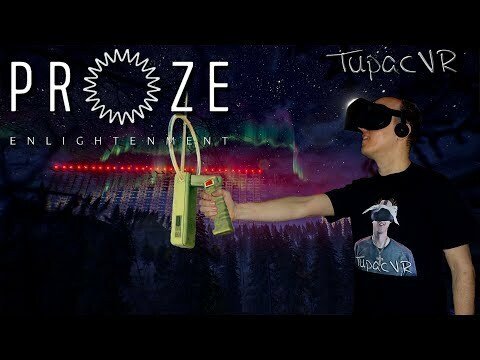 Could you guys also add WMR support besides Vive and Oculus? SignSine is a tiny indie studio tackling an ambitious Unreal Engine powered VR project. So we're constantly trying to beat the odds and deliver a quality game with our small resources. And now we’ve suffered another setback (the final one) – we’re missing the promised April 11 release date. The bright side – only just a little. 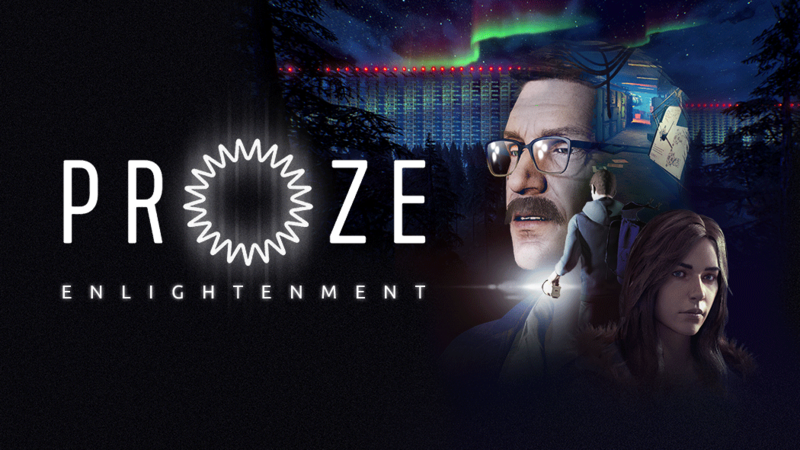 We need two more weeks to finish PROZE: Enlightenment and you’ll be able to play the game on April 25. Thanks for your understanding! Now back to work. 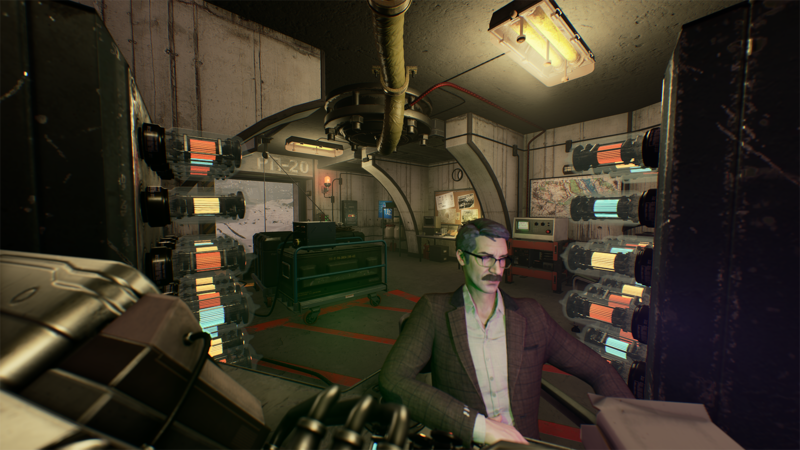 Anatoly was the protagonist in PROZE: Prologue. 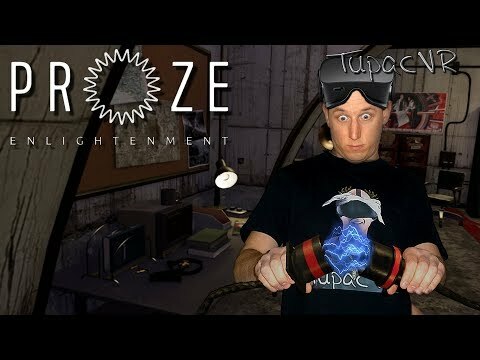 Here's how he looks in PROZE: Enlightenment!